Providing care for a loved one is always a challenging endeavor. This task can become even more challenging at night, especially if you are also trying to sleep in the home, or if you stay in your own home at night, leaving your loved ones unattended. If your loved ones need assistance in the middle of the night, there will be no one there to help them. This can be especially dangerous if there is an emergency. 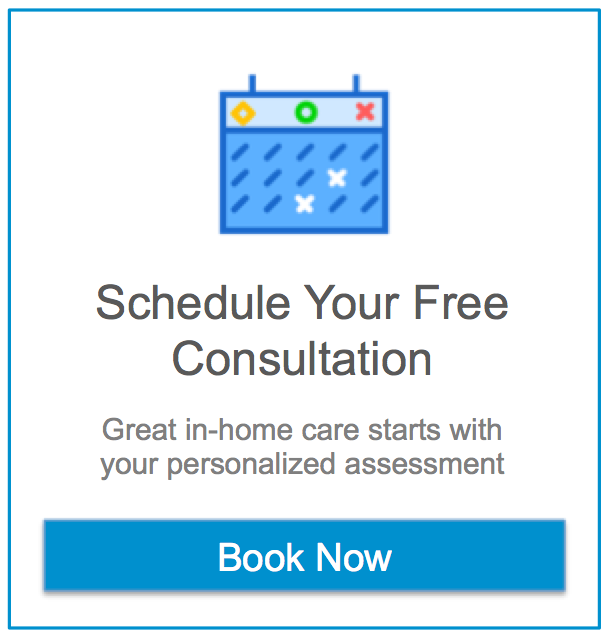 If your loved ones in the Miami, FL area could benefit from having a certified caregiver in their homes overnight, Assisting Hands Home Care Serving Miami can help. We provide overnight care services in which we will send a caregiver to your loved one’s home to stay awake and provide assistance through the night. Our certified caregiver will arrive before your loved ones go to bed to help them get dressed and ready. We will also stay alert all night to provide help whenever it is needed. Vision Loss: Many seniors have impaired vision which can make walking around their homes at night hazardous. We can help seniors with impaired vision safely make it to the bathroom at night. Falls: Falls are more likely to happen at night when a senior is walking through a darkened home half asleep. Our caregivers will reduce the risk of falls at night by guiding your loved ones through the home. Post-Surgery: Those who are recovering from surgery may have a difficult time resting at night. We can help seniors who have recently had surgery shift positions in bed to stay comfortable and assist them with their medications and restroom use. Dementia: It is common for seniors with dementia to wake up confused in the middle of the night and begin wandering. Our caregivers will keep a watchful eye on those with dementia so they don’t endanger themselves. Our overnight care services will give you and your loved ones peace of mind knowing that a caregiver is near to provide immediate assistance through the night. We will create a care plan and schedule with you and your loved ones to ensure that we provide the care they need so they can rest easy. Contact Assisting Hands Home Care Serving Miami at (305) 425-1832 if you need overnight care services for your loved one in Miami, FL.